Mobile 5G cellular networks are coming down the pike, and fast. Verizon Wireless (VZ), Yahoo Finance's parent company, announced the launch of its 5G offering on Wednesday, and its competitors, AT&T (T), Sprint (S) and T-Mobile (TMUS), are expected to do the same throughout the year. And while 5G connectivity could help spur smartphone sales as consumers make the jump to the new networks, Apple (AAPL) may have to hold off on the transition. According to a new note by UBS analysts Timothy Arcuri and Munjal Shah, Apple's lack of a compatible 5G modem from either Intel (INTC), or Qualcomm (QCOM), the company's current mortal enemy, means a 5G iPhone might not hit until after 2020. But that could turn out to be a benefit for Apple. Waiting to roll out a 5G iPhone would give the company time to release its device on more mature 5G networks rather than the incomplete networks with scattered coverage we'll see in the early days of 5G. According to Arcuri and Shah, unless Apple reaches a settlement with Qualcomm in the companies' ongoing patent lawsuits, the iPhone is unlikely to get a 5G modem before 2021. Intel, which supplies Apple's current smartphone modems, won't have a modem in time either, the analysts say. "Barring settlement with Qualcomm in the next few months, field work suggests Apple is increasingly in jeopardy of being unable to ship a 5G iPhone in 2020," the analysts wrote. "We do not believe Intel will be ready with a single chip backward compatible 5G modem, while others like Samsung or Mediatek are unlikely solutions either technically (Mediatek) or practically (Samsung)." The fear is that Apple could miss out on the deluge of consumers who want to upgrade to 5G connectivity with compatible smartphones just as iPhone sales are flagging. 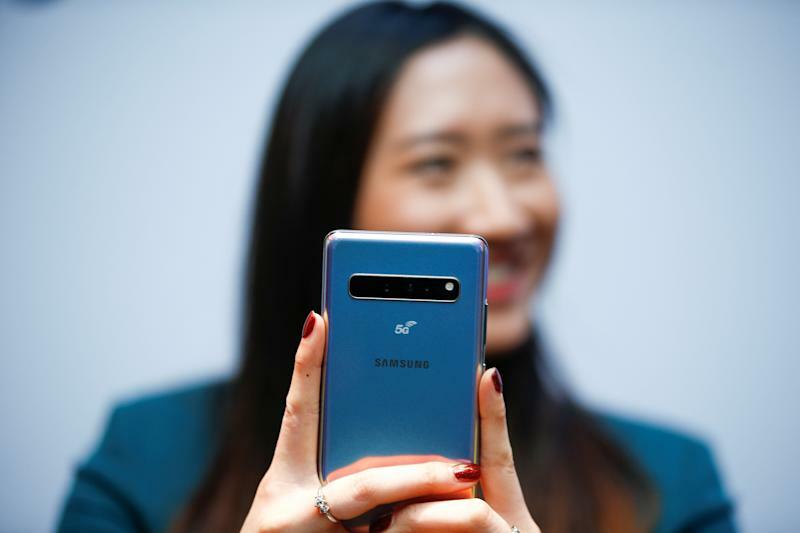 Samsung, meanwhile, debuted its Galaxy S10 5G smartphone back in February and is expected to launch the handset in South Korea on April 5. A U.S. version of the phone will hit Verizon some point this spring, before launching on AT&T, Sprint, and T-Mobile. 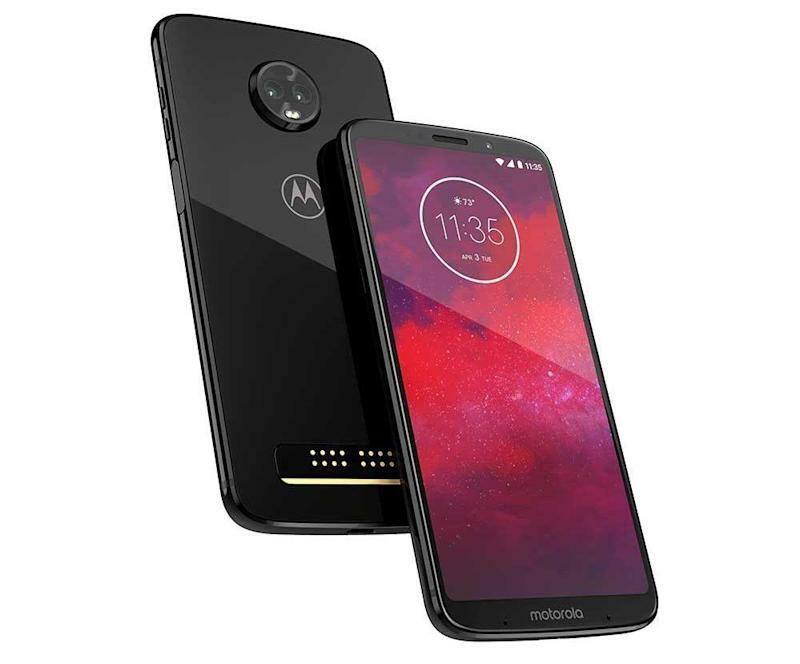 Lenovo's Motorola already has a 5G-compatible smartphone on the market in the form of its Moto Z3, but that requires you to purchase an add-on antenna that connects to the back of the phone and costs an additional $199. And you can bet a number of additional 5G-capable smartphones will hit the market this year as well. The idea that Apple might not have a 5G iPhone until at least 2021 might sound like a major problem for the tech giant, but it's not likely to have much of an impact on the company. As Arcuri and Shah point out, roughly 20% of iPhone owners are holding on to devices older than the iPhone 6. And at some point, those people are going to have to upgrade. "We expect some growth in the out years as customers upgrade their phones to be able to use the latest services as well as new form factor (a foldable phone) driving a consumer driven upgrade cycle," Arcuri and Shah wrote. Of course, there's also the fact that 5G networks won't be nearly as built out as current 4G LTE networks are for quite some time. In other words, customers who jump on the 5G bandwagon early are going to be left spending much of their time on 4G LTE networks. We've seen this before during the transition from 3G to 4G LTE. Customers who bought 4G LTE smartphones were regularly shuffled between the high-speed connection and the slower 3G network. I know I certainly won't be buying a 5G smartphone right out of the gate. And while 2021 might seem far off, it's unlikely that carriers will be able to blanket the entire country with 5G connectivity in the same way current 4G LTE networks exist in that time. Then there's the fact that Apple is notoriously late to the game when it comes to deploying new technologies. "It's consistent with how they've dealt with technology in the past, meaning not being necessarily first," explained Tuong Nguyen principal analyst at market research firm Gartner. "They weren't first in terms of display technology, they weren't first in wireless charging to name two technology advancements where they weren't trying to be the leaders." Apple's first LTE-compatible iPhone was the iPhone 5, which came out in late 2012, well after competitors were selling LTE devices. Pushing a 5G iPhone before the networks are fully built out could also hurt Apple's brand. If consumers see connection speeds regularly falling back to LTE from 5G as they move between connectivity areas, they'll naturally blame their iPhone rather than their carrier's network. So coming out with a 5G iPhone when the network is already up and running, could be a benefit to the company. "It's better for them rather than rushing out the gate and not being able to deliver on the experience, or at least the top-notch experience that the industry and customers know them for," Nguyen said.